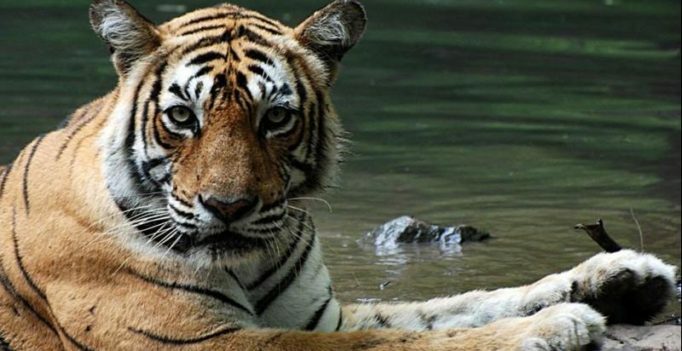 One of the most spectacular and highly photographed animals in the world, a tigress called Machli has died in Ranthambore National Park, months after making headlines for being an icon of the region. Named Machli after a mark on her face that resembled a fish, the tigress hadn’t eaten for days, and died at the age of 19. 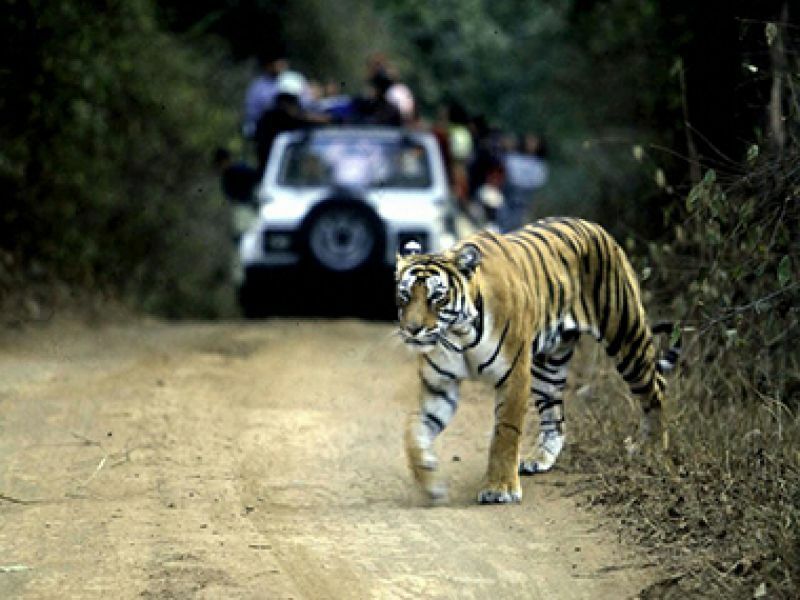 She had added $10 million a year to Ranthambore’s income for the past 10 years. 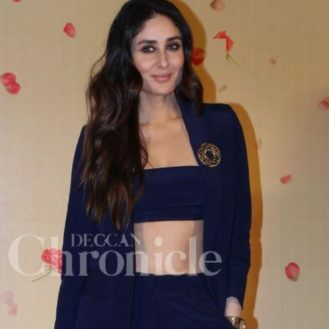 According to YK Sahu, Field Director of Ranthambore Tiger Reserve, Machli was found ill near a luxury resort. 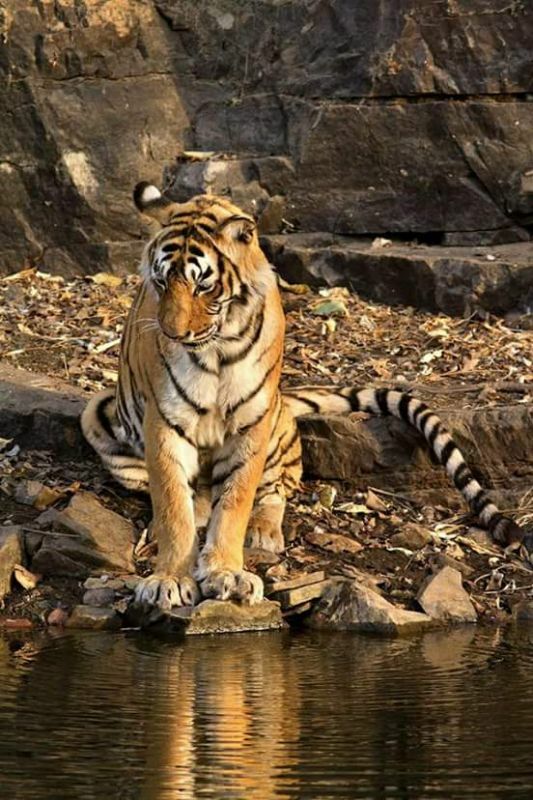 Machli was also referred to as the “Queen of Ranthambore National Park”, and has documentaries, a Facebook page and a postal stamp dedicated to her. She was an internet sensation when she was filmed killing a 14 feet crocodile. Machli will always be remembered for her spellbinding presence and valour with which she ruled the jungle.